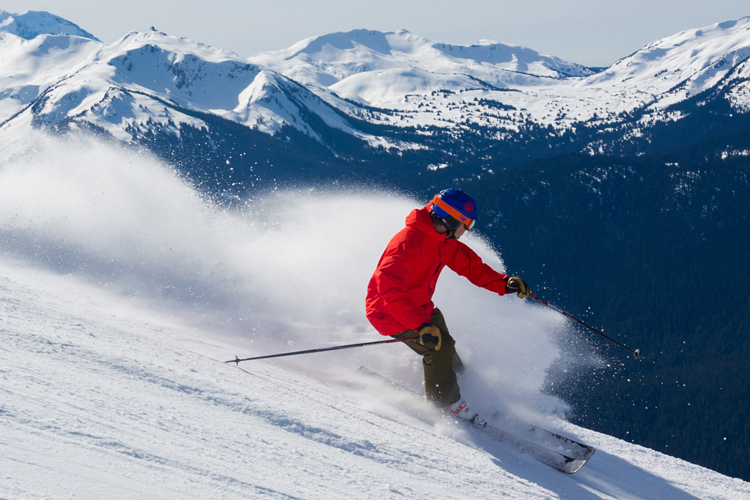 Whistler is Bear Country. Be Smart. 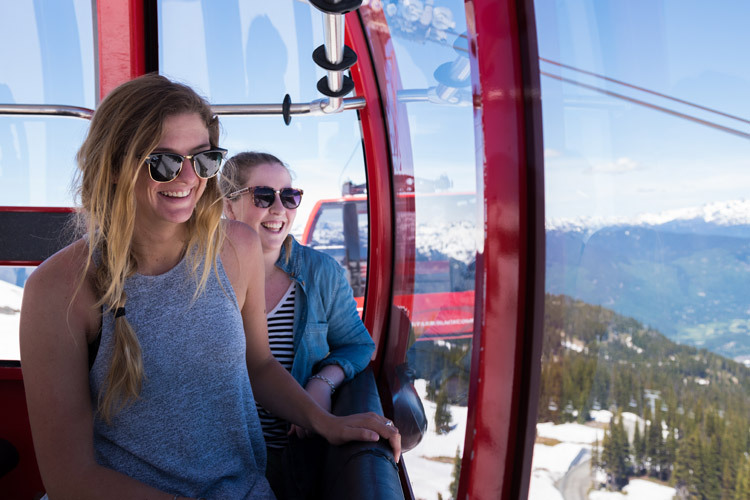 Summer in Whistler means a lot of things– relaxation, adventure, legendary patio sessions– but it also means our resident black bears are out of hibernation and roaming the valley. 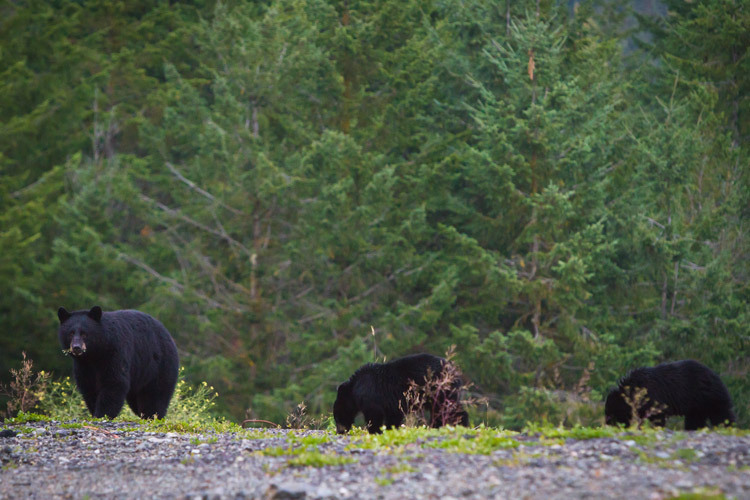 And Autumn in Whistler means those bears are eating as much food as they can before winter. Dry, hot summers will often mean reduced or early berry crops so the bears creep lower down the mountains and into the valley. 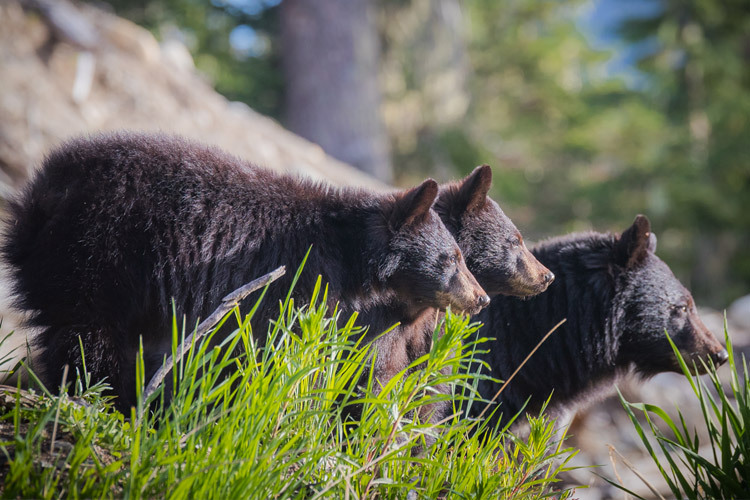 According to Bear Smart Whistler there are as many as 100 resident black bears throughout Whistler and with thousands of local residents and more than two million guest visits a year, its really important to be bear aware. 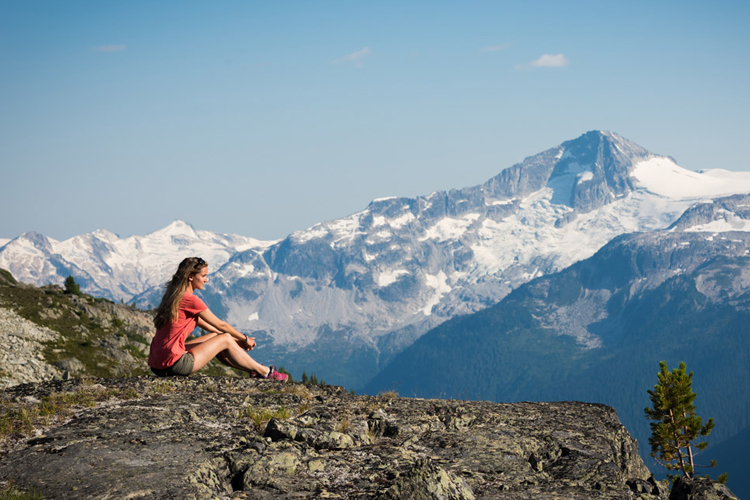 For visitors, the most integral thing to remember is that Whistler’s bears are wild animals and unpredictable. The less accustomed they are to humans the better it is for them, so keep quiet and at a respectful distance – binoculars, spotting scopes and long lenses are ideal for getting a close up look from far away. The standard for viewing bears is 100 meters (or about the length of 7 school buses), but that distance might need to be adjusted depending on the behavior of the bear. 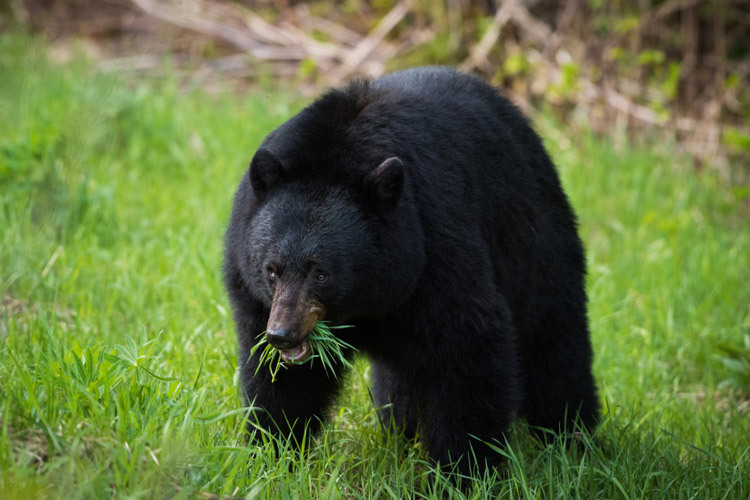 Never call out to a bear or try to get close to a bear in order to get your picture with it, and if you see a bear on the side of the road and there’s no safe place to pull over and observe from inside your vehicle – just keep driving. “Bear Traffic Jams” can be dangerous for other drivers. Also it is incredibly important to make sure bears never get a chance to eat human food or garbage. NEVER feed a bear, don’t throw any kind of food (or wrappers) on the ground or in the forest and please ensure your garbage/BBQ/pet food is stored properly (not left outside your condo). The best way see a bear is with a trained professional on a bear viewing tour. 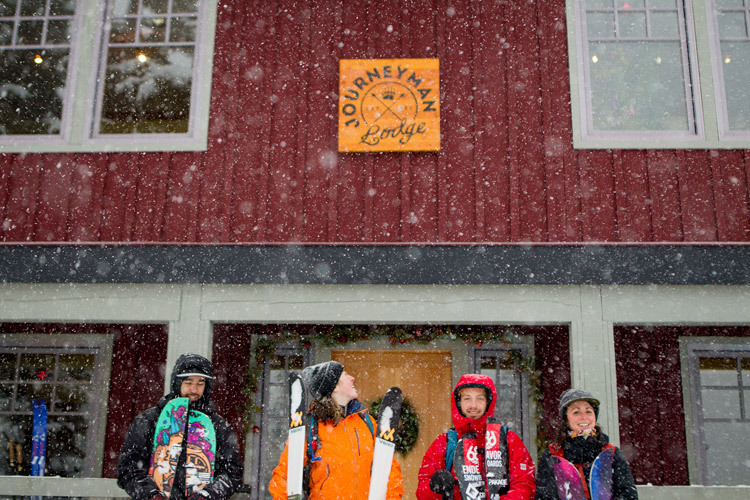 Or you can check out this sweet video from Whistler filmmaker Brian Hockenstein. Just remember, Brian is a trained professional using long camera lenses to capture these bears on film. Don’t try to get close to a bear. Some other recommended reading for bear lovers is the Get Involved page at Whistler Bear Smart. Bears are awesome but please remember to treat them with respect and courtesy. After all, even the most old-time Whistler local is still a tourist to our bears. They were definitely here first.